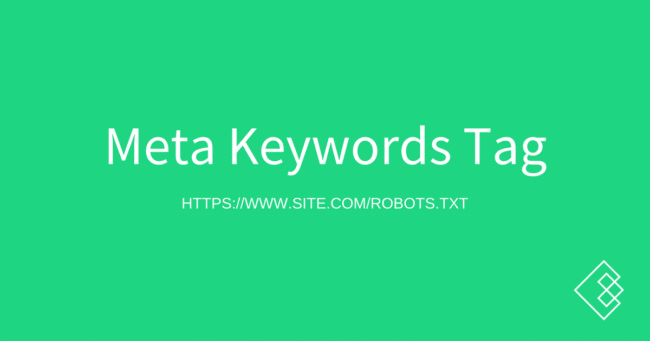 The meta keywords tag is a piece of code put in the <head> of a website that was previously used to help search engines determine for which terms the website should rank. It is no longer used as a ranking factor, though the search engines have said that they do not penalized websites that use it heavily. The meta keywords tag is not used for SEO and anyone telling you otherwise is incorrect. The meta keywords tag has not been used as a ranking factor since at least 2009, and many sites do not even include it within the <head> of their pages anymore.